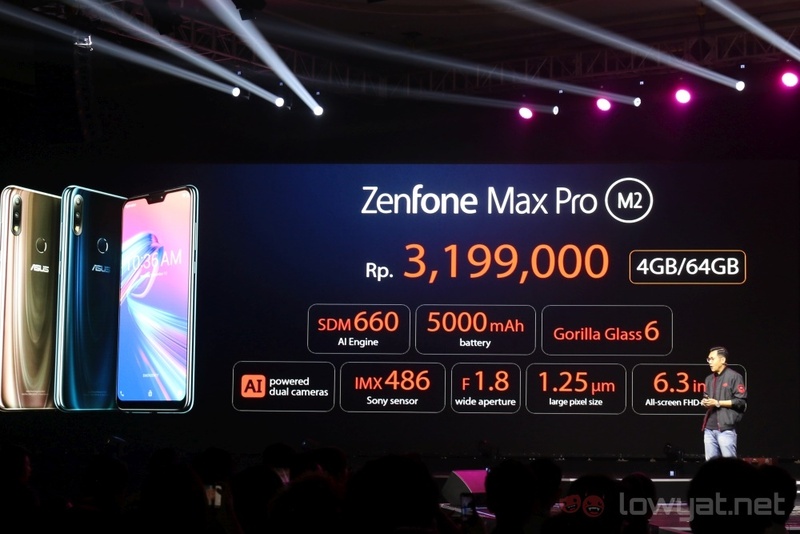 During the regional launch in Indonesia, ASUS also announced the Malaysian pricing and availability of the ZenFone Max Pro M2. As previously mentioned, the ASUS ZenFone Max Pro M2 comes in three configurations. 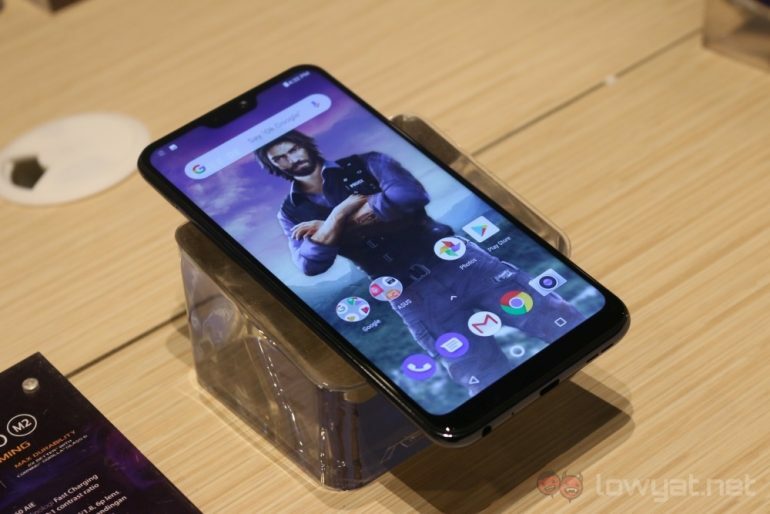 The first one – 4GB RAM + 64GB storage – is priced at RM859, while the other model with 6GB of RAM and 64GB of internal storage comes in at RM999. The last one, with 3GB of RAM and 32GB of internal storage, has not been revealed. In terms of availability, both devices are available for pre-order starting today, all the way until 17 December. That said, the 4GB model is a Lazada exclusive, while the 6GB model will only be available on Shopee. The phones will be officially available starting 18 December, 2018. Regarding the ZenFone Max M2, the company is reluctant to share its pricing and availability. Considering the number of days available left in 2018, we’d assume that it won’t officially enter the Malaysian market until next year. 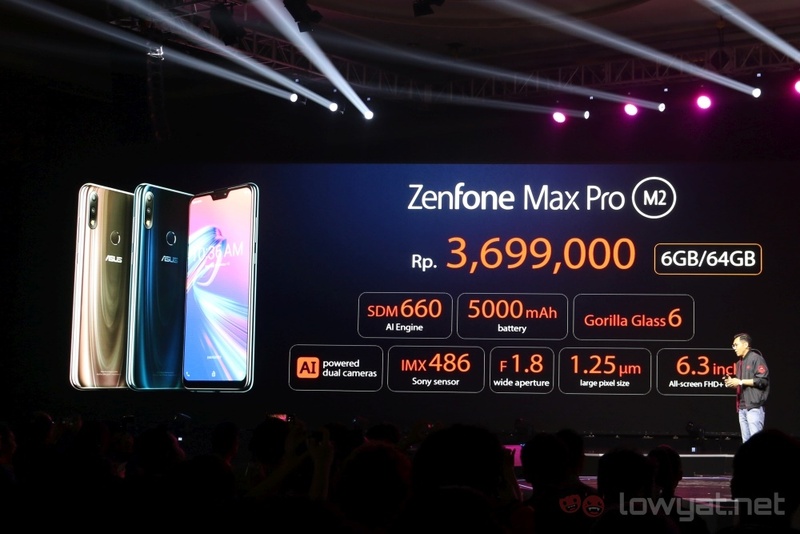 In terms of price, the only safe thing to say is that it will be more affordable than the 4GB RAM model of the ASUS ZenFone Max Pro M2.